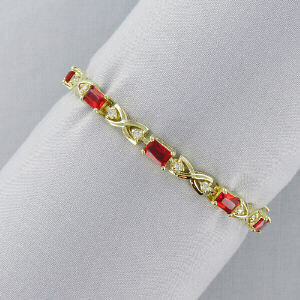 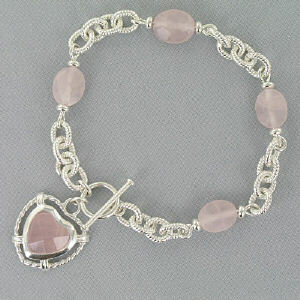 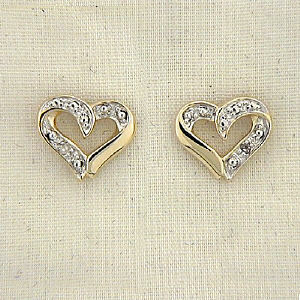 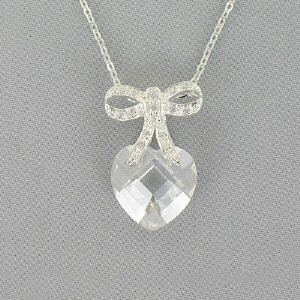 800Bear.com has a wide variety of Jewelry for your wife, sister, mom or girlfriend! 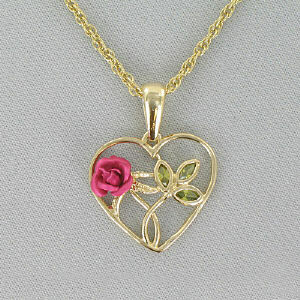 Show her you care by presenting her with a one of a kind piece of quality jewelry that is unique and special just for her. 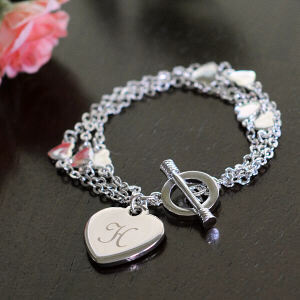 Our collection of jewelry is sure to make any special woman’s day the best day! 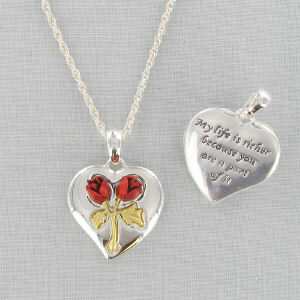 Lots of our jewelry can be personalized just for her and looks great when given with one of our adorable teddy bears or personalized stuffed animals. 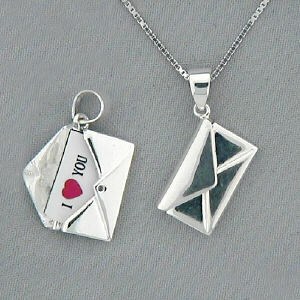 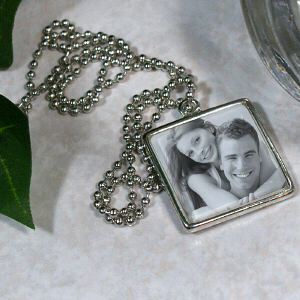 Personalized Jewelry from 800Bear.com, makes an excellent addition to your Personalized Valentine's Day Teddy Bears. 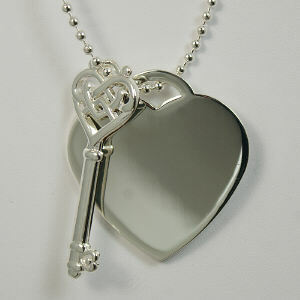 The wonderful thought put behind such a unique gift is sure to not go unnoticed. 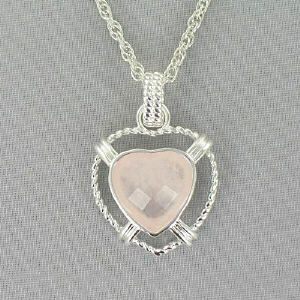 She will never forget your special gift - especially great for Valentine's Day - when you shop 800Bear.com.